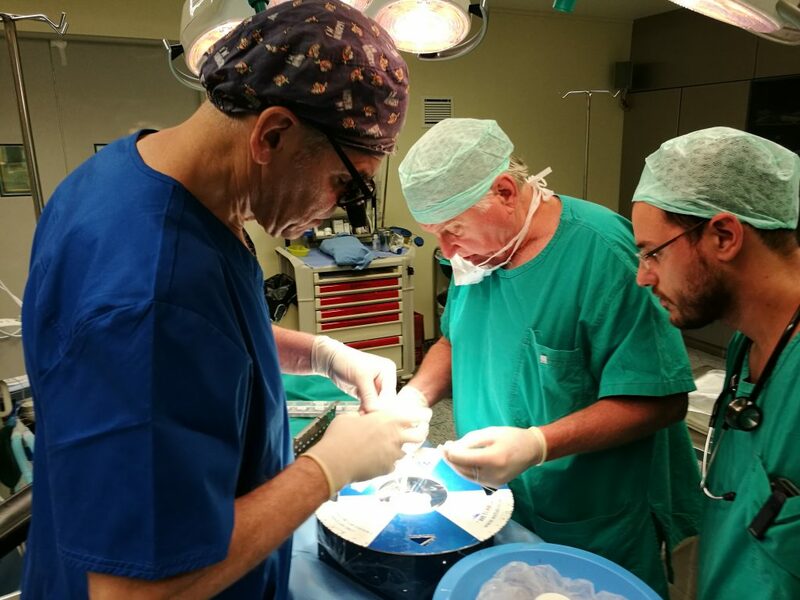 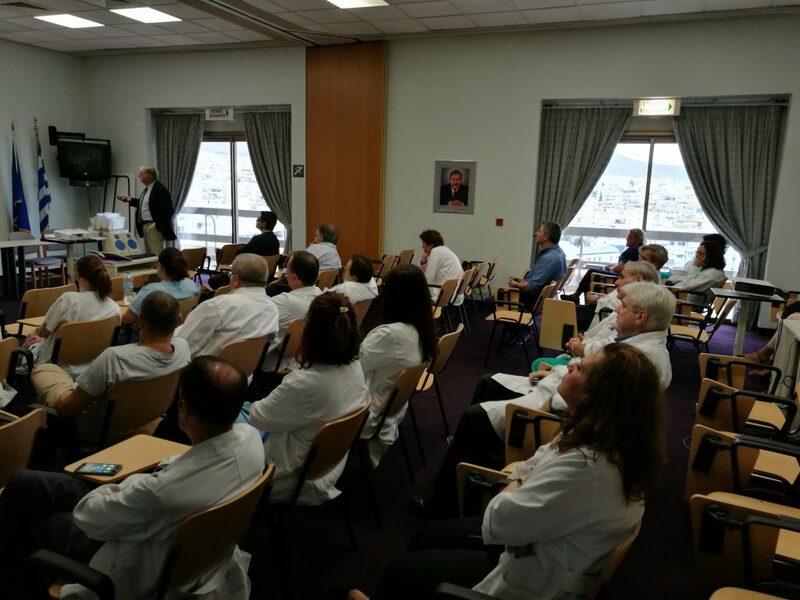 We are pleased to announce that the first cases in Greece with the new HAART 300 Aortic Annuloplasty Device by BIOSTABLE were performed at the Onassis Cardiac Center Hospital with great success (for more info you may visit http://www.onasseio.gr/). 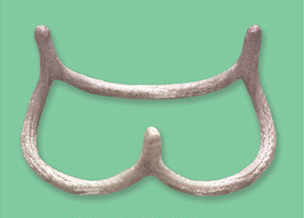 HAART 300 is an annuloplasty ring for patients with aortic valve insufficiency with or without aortic root aneurysm. 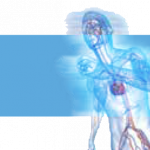 Its clinical application is a result of a long-term experience in the field of aortic valve repair. 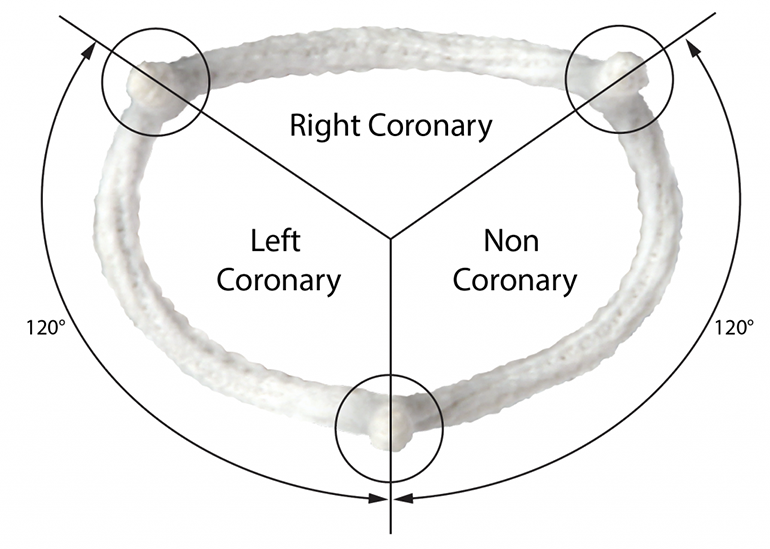 The repair of the aortic valve had an advantage against the replacement with a tissue valve and the patients avoid the long-term use of medication. 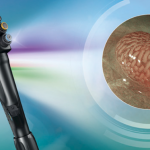 Till now, 150 cases have been performed worldwide with this new and very promising technique.